Red Cross volunteers rush to rescue a dog stranded at sea. We love it when people work together to rescue animals in need. 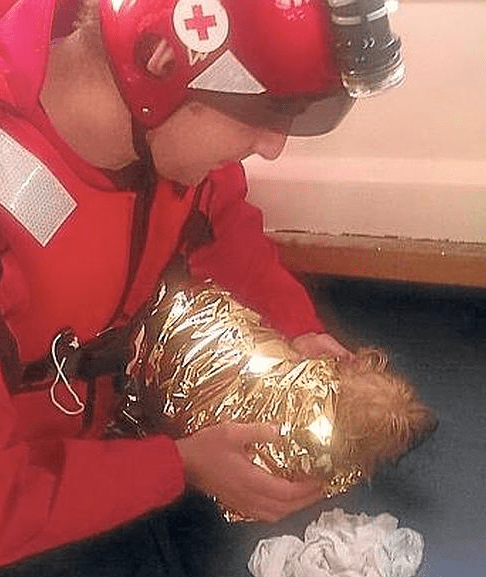 This past weekend the Red Cross from Ereaga, Spain, rushed to aid a dog stranded at sea. Locals enjoying the beaches called authorities when they spotted a dog struggling to stay afloat in the middle of the port. The Red Cross received the distress call and immediately mobilized a rescue unit to help the canine. A team of heroes did not hesitate to navigate the area until spotting the pooch and pulling him out of the sea. 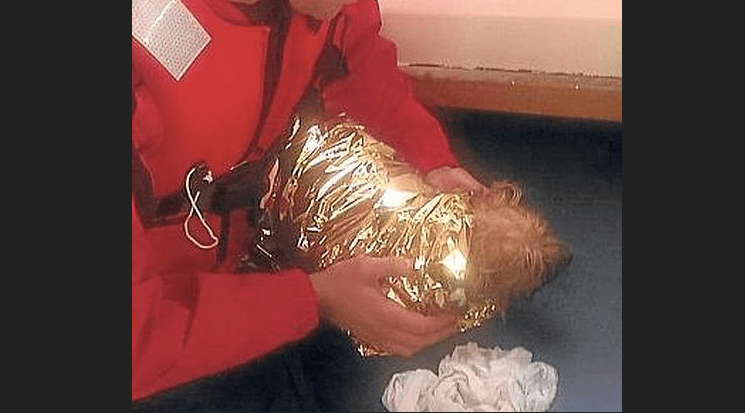 The dog was suffering from hypothermia and rescuers quickly wrapped him in a warming blanket, then he was taken to safe land. Thanks to the Red Cross, the four-legged beach visitor is alive and doing well today. THANK YOU! 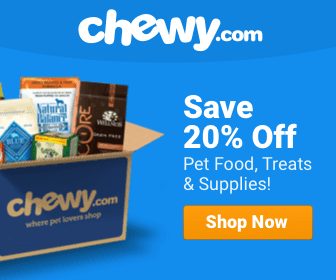 THAT DOG MATTERS!!!!! !